A variety of jobs involve manual handling of some sort, whether that be moving files/boxes around the office, stacking shelves or lifting patients into an ambulance for example. 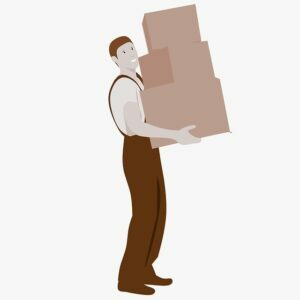 The Health and Safety Executive has lots of advice and guidance on ensuring employees are safe at work, and that includes manual handling. 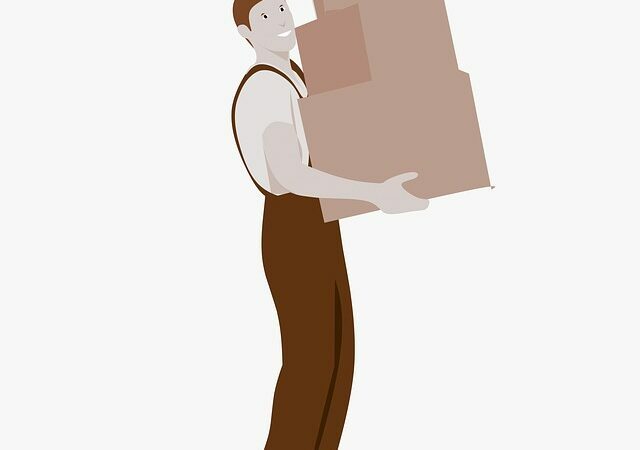 8.9 million working days were lost due to work-related musculoskeletal disorders in 2016/17 and 507,000 worker suffered from work-related musculoskeletal disorders (new or long-standing)*. Construction, agriculture and forestry are typical industries where musculoskeletal injuries are commonly sustained. The HSE has published case studies detailing how improving manual handling procedures has lowered employee injury rates and absenteeism. A recent case involves a food warehouse. Employees had to pick up and stack loads of up to 50kg onto pallets/roll cage. The task involved lots of bending, twisting and pulling, resulting in injuries and time off work. The warehouse layout was redesigned and the role changed so that no heavy stock was above shoulder height. The maximum package weight was reduced from 50kg to 25kg. As a result injury rates decreased by 30% and costs reduced by 40%. Absenteeism went from 9% to 2% and the cost of implementing the changes were recouped within 12 months. If you have suffered an accident at work and would like more information on pursuing a personal injury claim, telephone 01925 937070.